The Identification of the motor and sports abilities of school children (9-12 years) are in the foreground at Kids in Motion. Through independent testing and comparing 10 different sports, the children take a responsible assessment. The children are supported by an employee of the TU Chemnitz in the decision. Once the sports scientists will conduct all sports with them, and will issue a sports science by innovative research design (expertise) a recommendation. This allows for targeted and sustained continuation of the appropriate sport at the club. The sports-concept is carried out in Germany (Cologne) for years. Due to the adaptation to the country specifics of European partner countries (Slovenia, Spain and the Czech Republic), 10 different team sports (football, handball, basketball, hockey), single disciplines (gymnastics, swimming, athletics) and racket sports (tennis, table tennis, badminton) in the different countries operate. In four units, children learn the game idea, the team and individual tactical behavior, and know the sport-specific techniques in a fun way for each sport. The KiM Sports - pass inquired socio-demographic data, the movement experience and frequency of physical activity. A motor performance test gathered and scored whole-body coordination, speed, agility, explosive strength, endurance, balance ability and aerobic endurance. Every sport has a game idea, motorized / technical skills and tactical play behavior - every child evaluated after every hour his personal sense of fun. Da das gesamte Sportprogramm von einem (weiter-) qualifizierten Sportlehrer durchgeführt wird, kann die Bewegungsqualität mithilfe qualitativer und quantitativer Beurteilungskriterien in jeder Sportart beurteilt und im Vergleich mit allen anderen Sportarten gesetzt werden. A qualified sports teacher the quality of motion using qualitative and quantitative assessment criteria can be assessed in any sport and are set in comparison with all other sports. Within the project, a training and continuing education curriculum is written. This is adapted to country-specific education and sports scene in the EU partner countries. Due to a high interest of the schools in Germany, we are confident that the project can be carried out after the initial pilot phase in other schools at EU level. The Kids in Motion project will start in September 2014 in the Pestalozzi Grundschule in Schneeberg . In this pilot study, the primary school was first tested for Chemnitz, later to be able to offer the project to other schools. Furthermore, the results of the project throughout the project period and beyond will be made publicly available. This ensures sustainability. 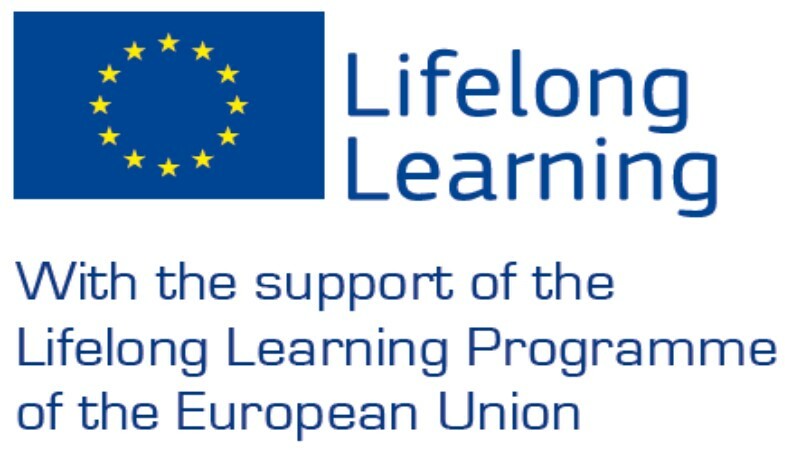 Press releases and information take place at local, national and European level through the project website and other media, as well as lectures and training in the European partner countries. 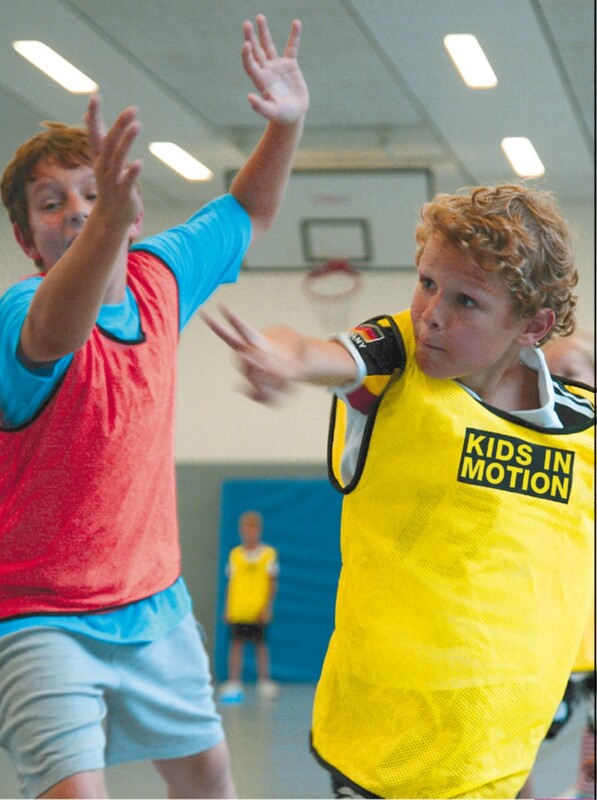 Kids in Motion fulfilled by its unique sports-concept in conjunction with an innovative, science-based expertise an objectified assessment for every child.